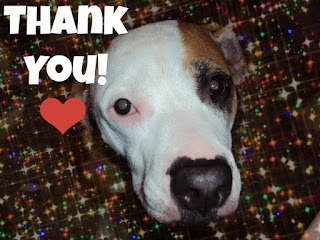 Remember a few weeks ago when Shiner asked you to vote for her in DogTime and CatTime's May Day Play Day video contest? We want to thank everyone who voted, shared, or even wished her luck in the contest. You guys are awesome and we appreciate your support! Now on to some other updates from around the interwebs. Enjoy! 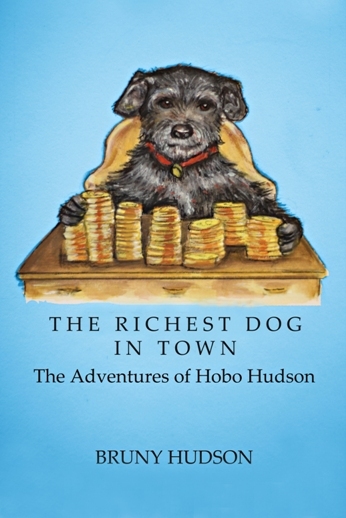 Congratulations to Oz the Terrier on winning our latest giveaway - a copy of "The Richest Dog in Town" by Bruny Hudson and her dog, Hobo! If you didn't win, but would still like to purchase the book you can do so here. Do you know what a reverse sneeze in dogs sounds like? 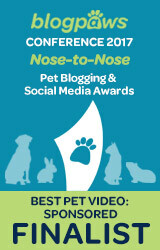 It's hard to explain, but DogSplendor had a great post about it this week. On the blog What Remains Now, I was very amused by Lori's post "Mini-me Theatre - New Kid on the Block". 2 Brown Dawgs blog posted about a personal experience they had with bloat. The post gives some wonderful insight to bloat in dogs as well as great advice and information. 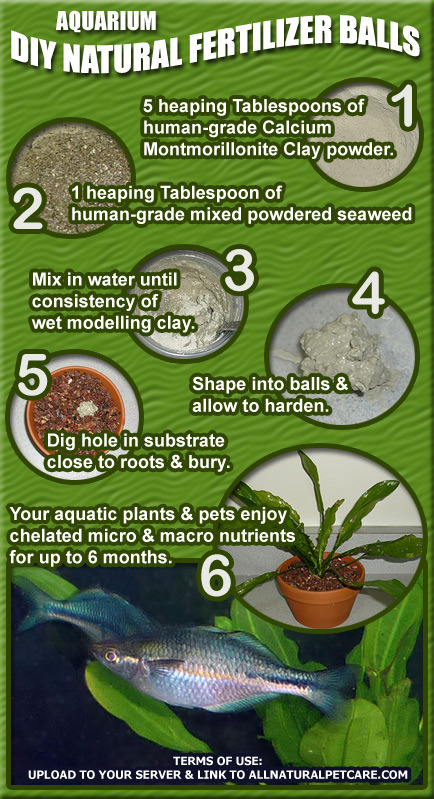 I found an interesting DIY for natural Aquarium fertilizer balls for aquatic plants at All Natural Pet Care. It says that these fertilizer balls can also be used in potted plants or gardens. I find it interesting since I have a new outdoor fish pond with lily pads. Maybe someone else might find it useful as well. You can read the full article and instructions here. And that's it for this week... short and sweet! See you again soon! HOORAY for OZ! Congrats on your win! Congratulations on second place. Loris' theatre was a scream. Well done to Oz too. Have a super Saturday. Well we are glad you came in second. That kitten is just too cute and blind too. We had a dog have bloat and it is horrible. They did the surgery and the poor dog died afterwards. It is a horrible thing. Thanks Marg! 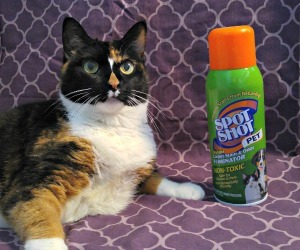 You're right, we had some tough competition with the cute little kitty. Congratulations - a second place is great too. I've read about the bloat at two brown dogs - I'm glad, they had a happy end. Thanks for the tip with the fertilizer I will try it :o) Have a great saturday! Hope it works well for you. I don't know if I'll ever get the chance to try it, but maybe one day. Thanks Caren! When I saw Odilia was in the video contest, she was the only one I knew I'd have to worry about :) she is very deserving of the win! Fine recap today and Congrats to Shiner for placing 2nd...She made a great showing! A Second place is fantastic Shiner. You're number one for us :) The Kitty was very cute. Happy weekend! Yes, that little Odilia is a cutie, but we love you Shiner and ya done good! 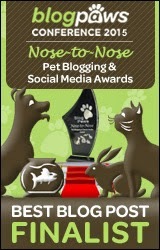 Well done Shiner for your 2nd place woohoo!and congrats to Odilia on her win!!!! Well done to Shiner for coming second!! Sure, no problem. I think the information was really great. Especially since it came from a firsthand experience of bloat. I hope no one else needs the information either but if so, I'm sure they'll find it helpful.